In part one of this two-part blog series, we dicsussed how shareholders, the Board of Directors, and the ESOP trustee all play a role in developing and maintaining an ownership culture. In this article, we'll take a look at the roles of officers/management, employees, and the Plan Administrator. Many ESOP companies strive to build and sustain a strong ownership culture that will increase shareholder value. Developing an ownership culture is an ongoing process that evolves over time. 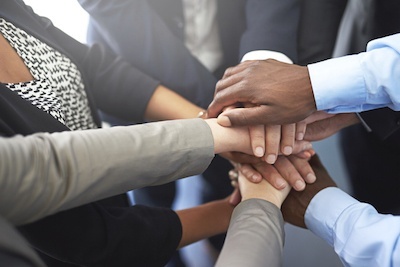 A strong ownership culture can be driven by the CEO, sometimes referred to as the keeper of the culture, and the Board of Directors (“Board”) through corporate governance. This two-part article series will review the various stakeholders in the corporate governance of an ESOP company, explore their roles in the process, and things stakeholders can implement to strengthen the culture. 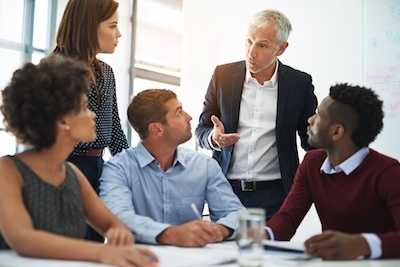 Many business owners that have implemented or are exploring an employee stock ownership plan (ESOP) may not have an active Board of Directors in place. Often times the Shareholder(s) are operating as the Director(s) of the company as they manage the day-to-day operations, and are not separately meeting as a Board to formally achieve the Corporate Governance responsibilities of the Board. Of those that do have a functioning Board, many operate the Board as an extension of the senior management team to make short-term operational decisions, rather than long-term, strategically focused decisions in line with corporate governance best practices. At the time a business owner or company begins the process of exploring an employee stock ownership plan (ESOP) as a component of their Business Succession Plan, many have never established a functioning Board of Directors. More often than not, the shareholder serves as the only member of the Board, while also serving as the President of the company. Of those that do have a Board, many operate the Board as nothing more than an extension of the senior management team to make short-term operational decisions rather than long-term, strategically focused Corporate Governance. Corporate governance is how corporations manage the business affairs of the company to achieve their corporate and shareholder objectives. 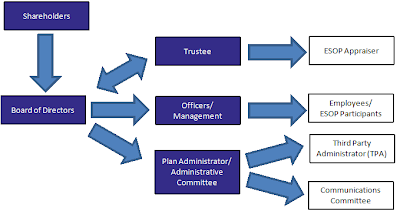 The Board of Directors are part of the ESOP Corporate Governance process. On the uniqueness of employee-owned companies: There are at least two issues here; structure and culture. Structurally employee owned companies have fewer external constituencies, e.g. investors, shareholders engaged in the governance structure. Hence there is more of a long term focus on company performance and employee and management voice in governance. This difference in structure of course translates directly into culture where behavior is much more focused in broad based engagement of employees in driving innovation and customer interface. These employees are encouraged to behave entrepreneurially since they have a real sense of ownership and control of their futures, rather than waiting for someone else to innovate or make a decision. My sense is that corporate culture is part of the DNA of a company and is best embedded from the beginning. 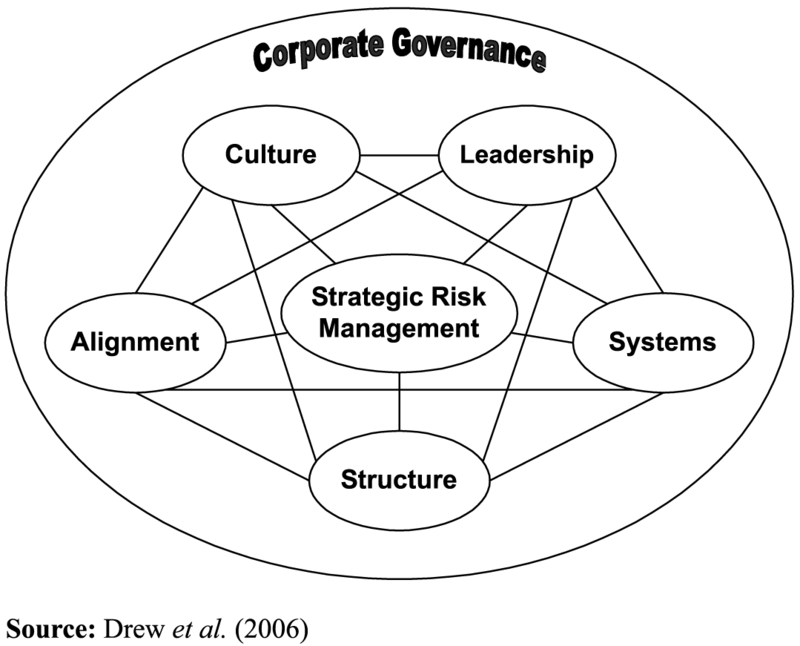 Corporate cultures are very difficult to change once bureaucratic structures become entrenched. Shareholders are a participant in the ESOP Corporate Governance process. Corporate governance is how corporations manage the business affairs of the company to achieve their corporate and shareholder objectives. Legal guidance is provided by state law, the articles of incorporation, and the corporate bylaws. Recently we have discussing ESOP Corporate Governance issues. For companies interested in sustaining an ESOP in the long-term, building and maintaining an ownership culture should be a part of your company's long-term corporate strategy that is monitored by the Board of Directors.